Windows offer several benefits for your home, such as a view of the outdoors, increased ventilation, and natural lighting. 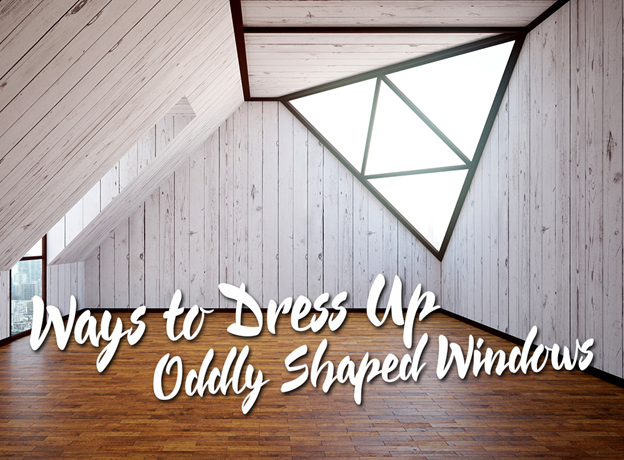 A large or oddly shaped window can allow too much light and heat in, compromising your interior space and privacy. 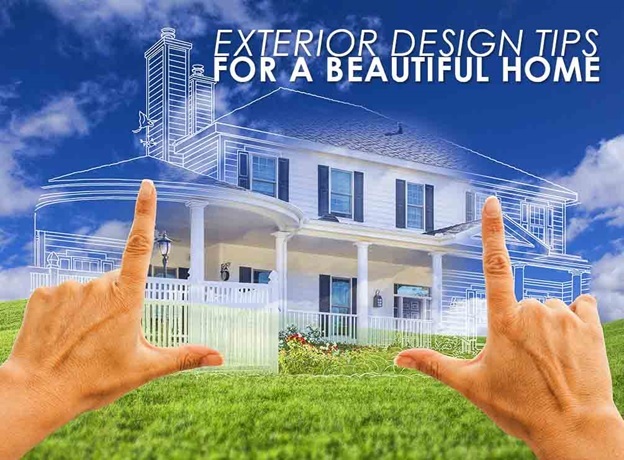 V. Nanfito Roofing and Siding, one of the leading window companies in the area, suggests four ways you can dress up your windows. 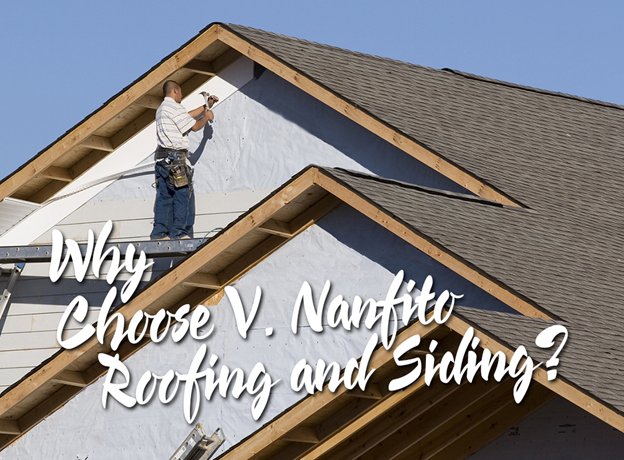 Why Choose V. Nanfito Roofing and Siding? 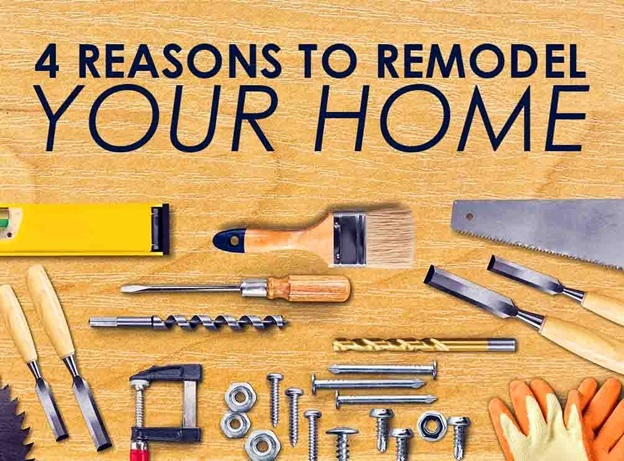 When hiring a roofing contractor for your home, finding a team who offers excellent and professional services is challenging. 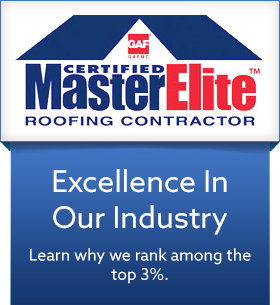 GAF®, the largest roofing manufacturer in the U.S, awards select contractors with a Master Elite™ title. 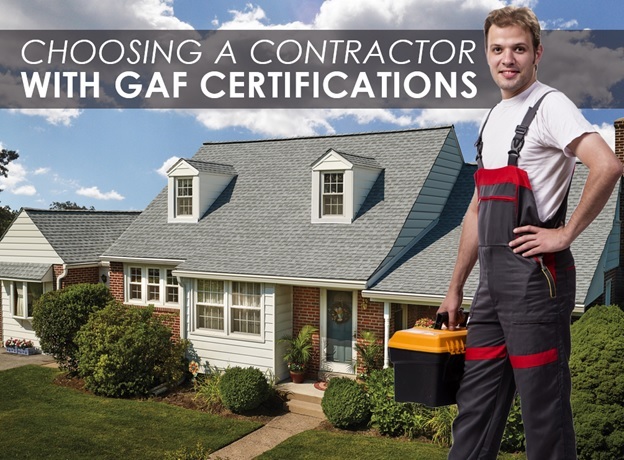 These contractors must meet a strict set of standards and practices to be part of the top 3% in the industry.